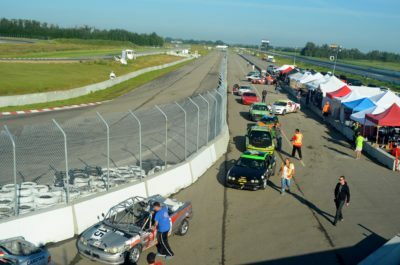 Photo by VelocityMotorsprtsNews.com August 5 & 6 2017 Chumpcar Canada Castrol Double Dozen at Castrol Raceway. 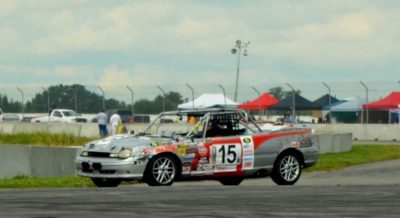 ChumpCar Canada is a series of automotive endurance races held on premier road race courses across Canada. The races range in length from 6 to 24 hours. 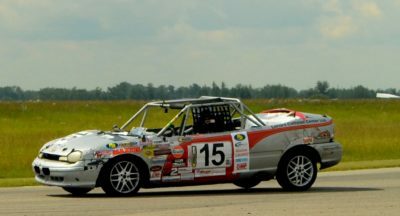 I have recently had a team mention that another team told them they do not need a fire supression system to run in ChumpCar Canada. Most of you will know this is totally inaccurate, but just in case please know that the ONLY reason you will not race is if your car does not pass our tech for safety! 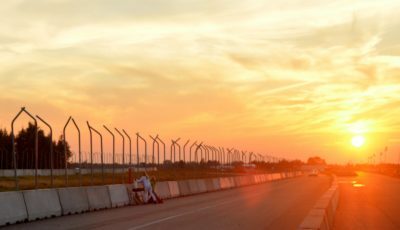 In fact, for you newby’s the safety of the car is ALL that we tech for! Please make the rules your best friend! 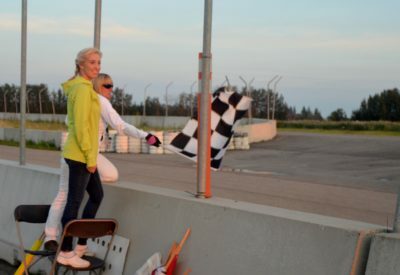 Photos by VelocityMotorsprtsNews.com August 5 & 6 2017 Chumpcar Canada Castrol Double Dozen at Castrol Raceway. 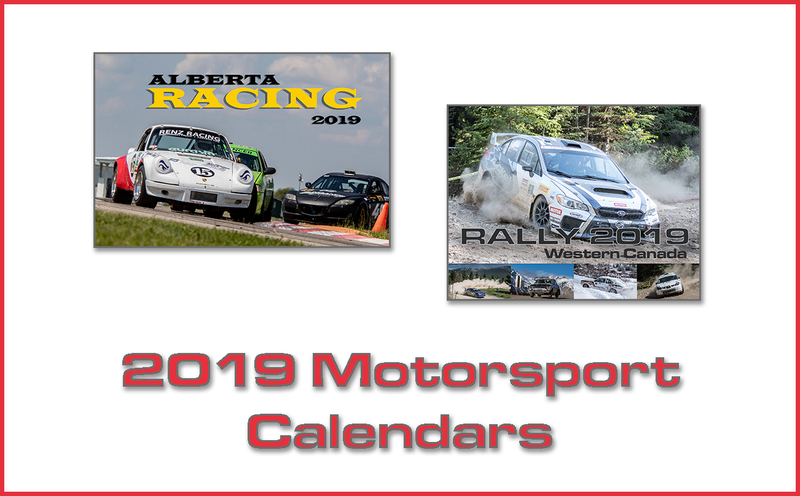 Castrol Raceway is located 10 minutes South of Edmonton. Follow Hwy QEII South, take HWY 19 Exit (Nisku/Leduc) West; located 2 kms West on the left hand side.